Subaru's brand chief keeps the back-and-forth plot moving with his recent comments. 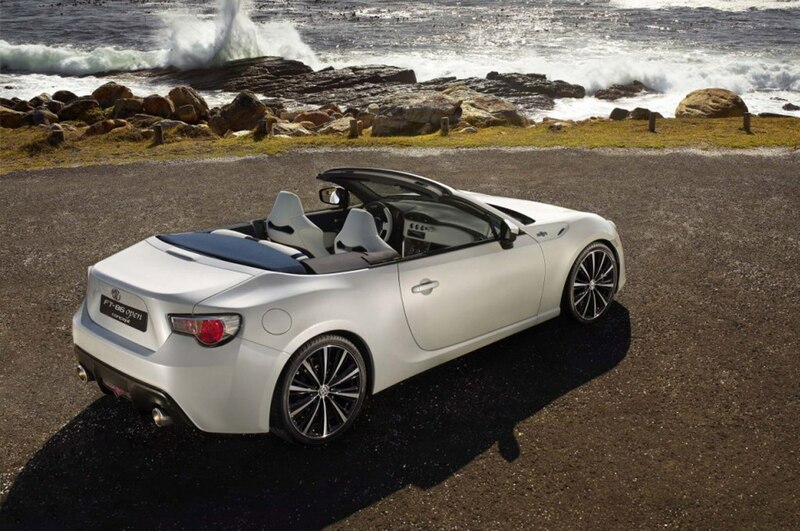 All may not be at ease in Toyobaru-land, with Subaru brand chief Yasuyuki Yoshinaga dismissing the notion of a drop-top Subaru BRZ/Scion FR-S in an interview with Automotive News. 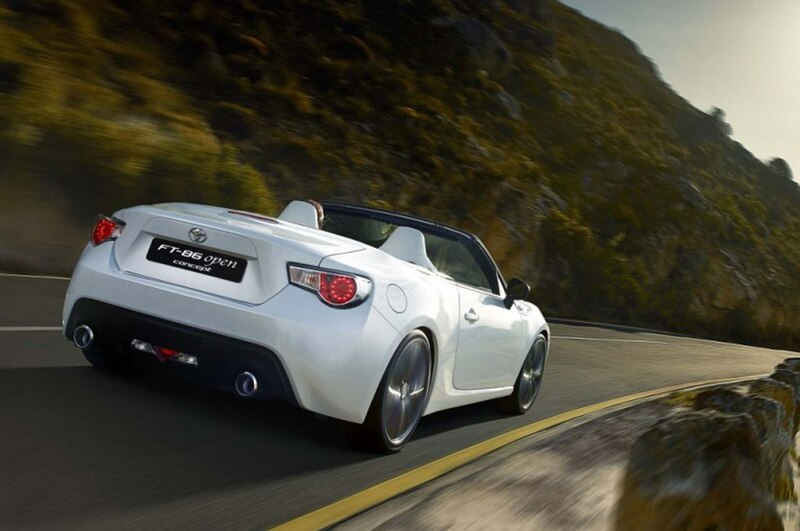 The discussion took place at the 2013 Tokyo auto show, at which Toyota displayed yet another FR-S/GT86 convertible concept following the initial debut of the FT-86 Open concept (pictured above) at the 2013 Geneva auto show. 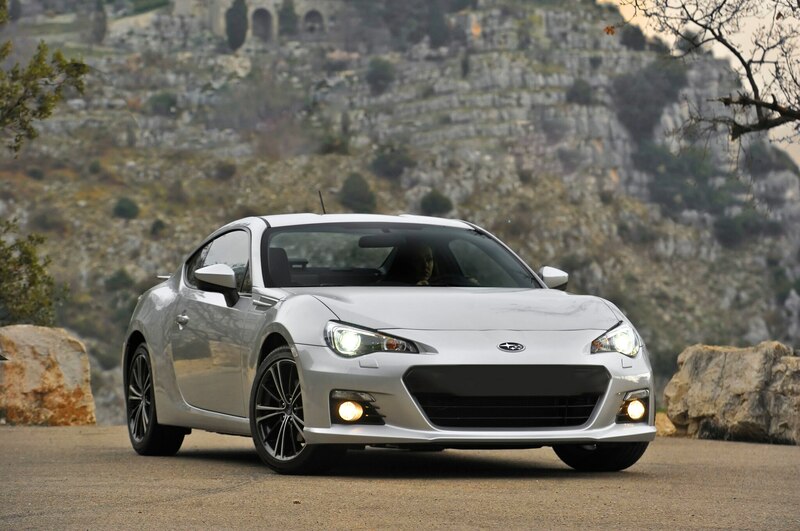 Recent reports from Subaru and Toyota have said about as much, citing various engineering obstacles that make the development of a convertible BRZ/FR-S too costly. 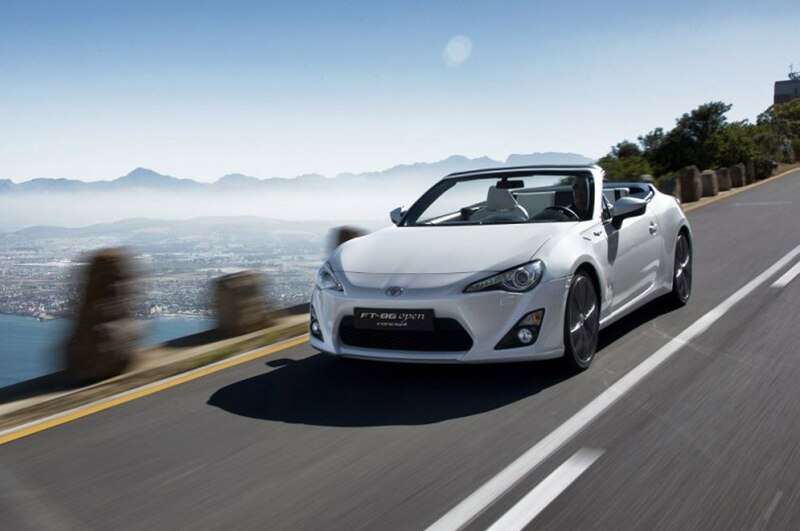 Subaru, which builds both versions of the vehicle at its Gumma, Japan factory, has indicated that a convertible variant would require stretching the wheelbase to provide enough back-seat room; Toyota previously specified hurdles such as extra bracing would be needed to maintain rigidity and tautness. Such an adamant refusal thickens this back-and-forth plot, and it could potentially signify creative discord between the two Japanese automakers. 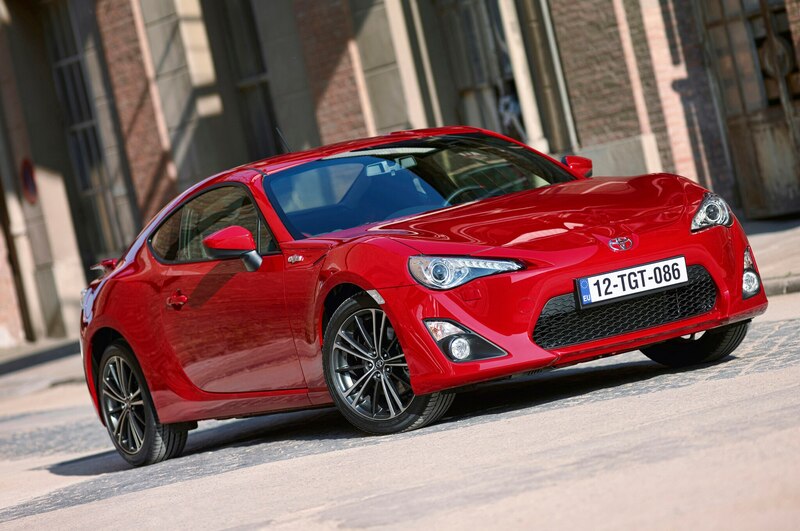 If recent rumors prove true, it would mean Toyota is not completely averse to an engineering overhaul, after all — in addition to reports that Toyota is considering more powerful engine options to replace the 200-hp boxer, our colleagues at Motor Trend report that a Scion FR-S sedan has been green-lit and could arrive as soon as 2015. 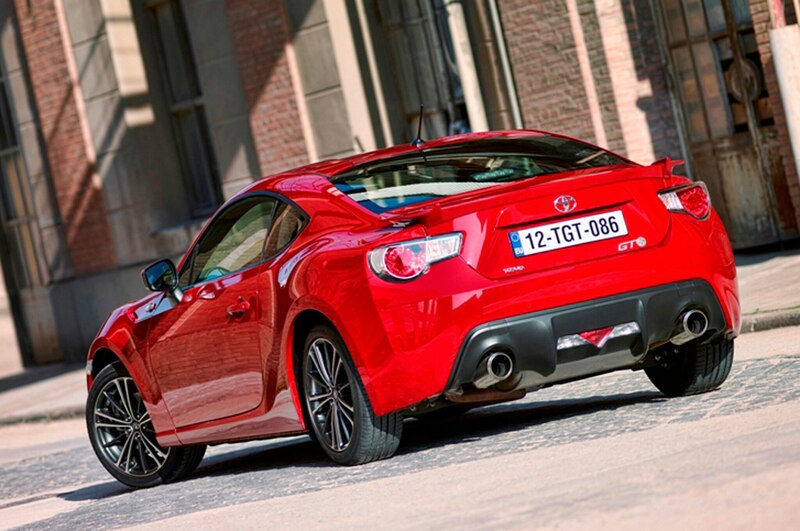 The car could make its initial debut as early as the 2014 Geneva auto show in March. 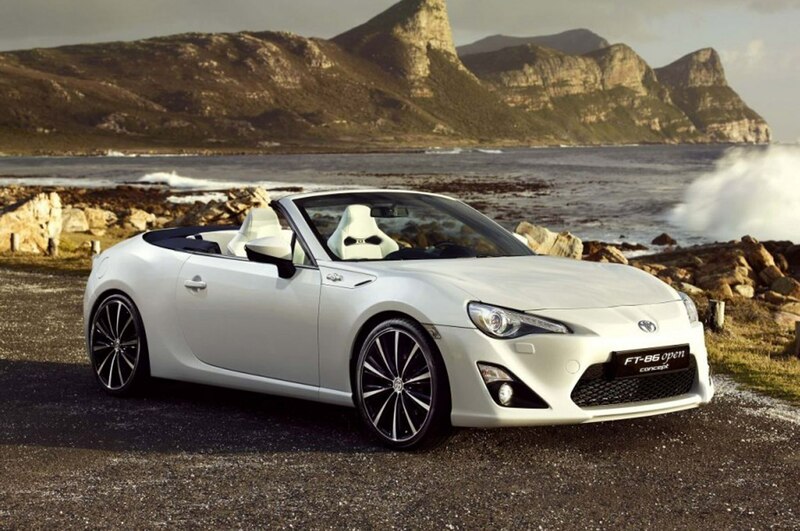 A sedan variant of the Scion FR-S would reportedly require engineering a 3.9-inch longer wheelbase to accommodate a hybrid powertrain, which is inconsistent with Subaru’s claims that it wouldn’t manufacture another version of the sports coupe. 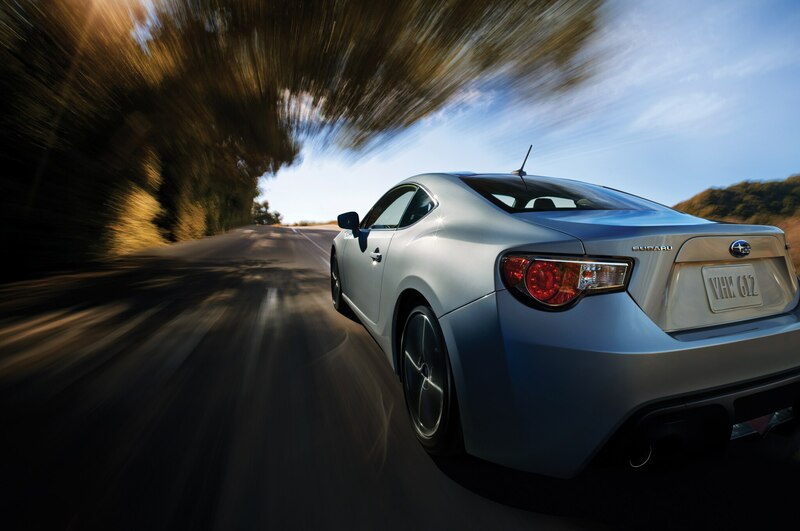 Stay tuned for more news on the status of future FR-S/BRZ variants, and we’ll be sure to update as the story continues to develop.